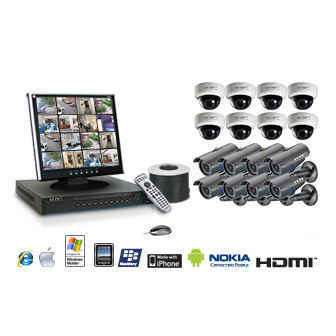 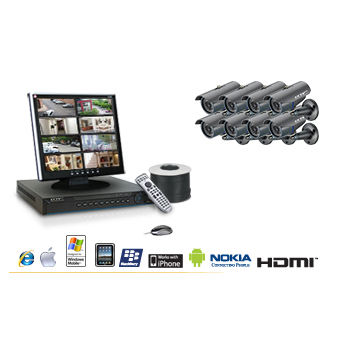 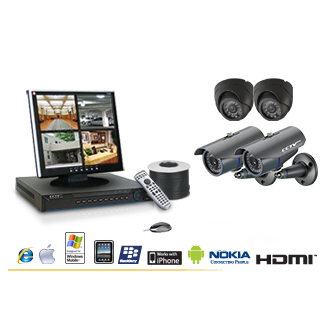 This Watchdog Surveillance package features 16 dome cameras, DVR, 22″ LCD monitor and all required cables! 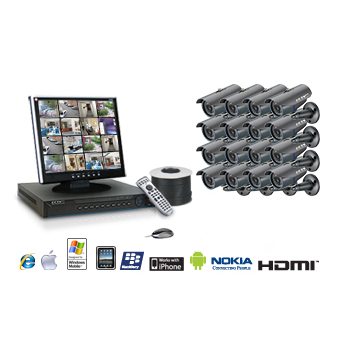 The Watchdog Surveillance 16-Camera dome package is an excellent solution for your home and business security needs. 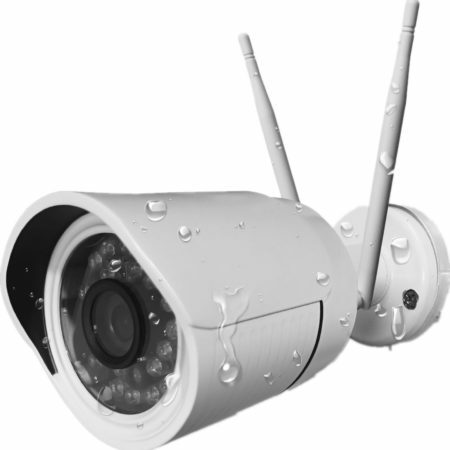 The cameras are both vandal proof and weather proof, plus feature 700 lines of ultra-high resolution with night vision! 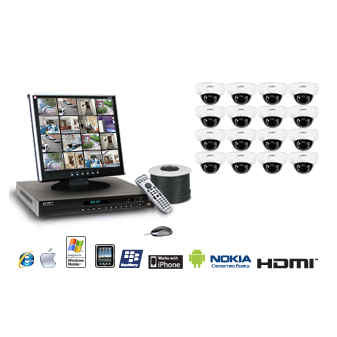 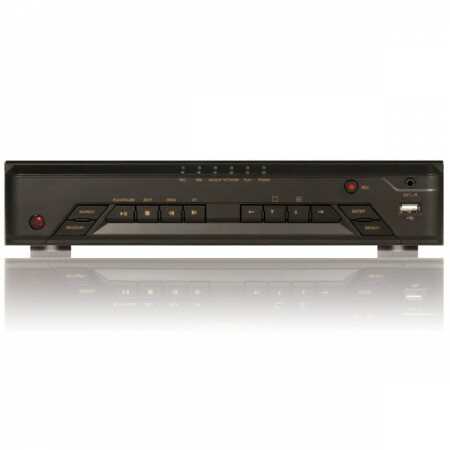 Includes: 16-Channel DVR Recorder, 16 Dome Cameras, All Required Cables, 22″ High Def LCD Display, DVD Instruction Manual, 3-Year Warranty and Free Shipping!